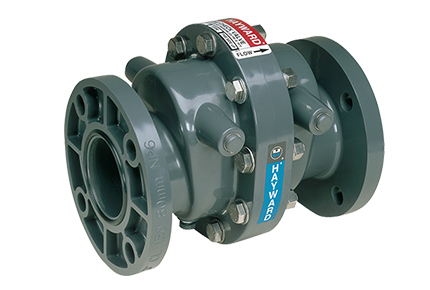 Check valves are typically installed to prevent the reversal of flow in a piping system where pumps or filters are installed. 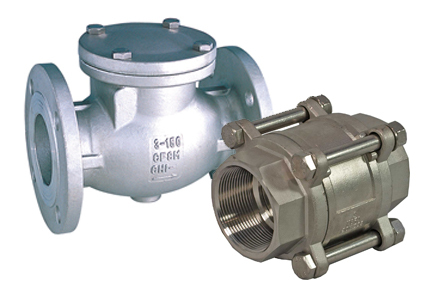 Sometimes check valves are used to maintain fluid and pressure within sections of a piping system. An example of this would be to help maintain the prime within a pump. Check valves also help protect all piping components from excessive water hammer during pump start-up or initial filling of the pipeline.